We have selected some of our favourite images from our recent Newborn Photography sessions. 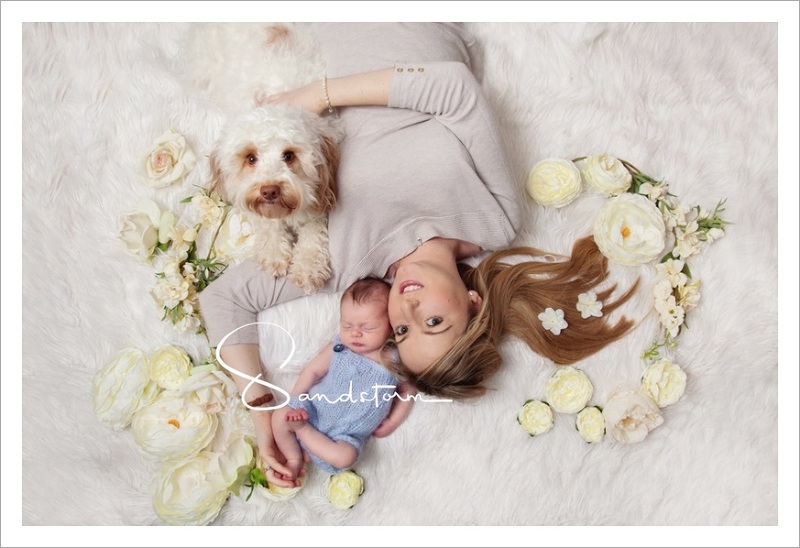 We love to include all the family in our newborn sessions and even include your dog! Poppy the cockapoo was absolutely amazing for their session! We love to include anything personal to you in our newborn photography sessions, bear was particularly special to baby Max! 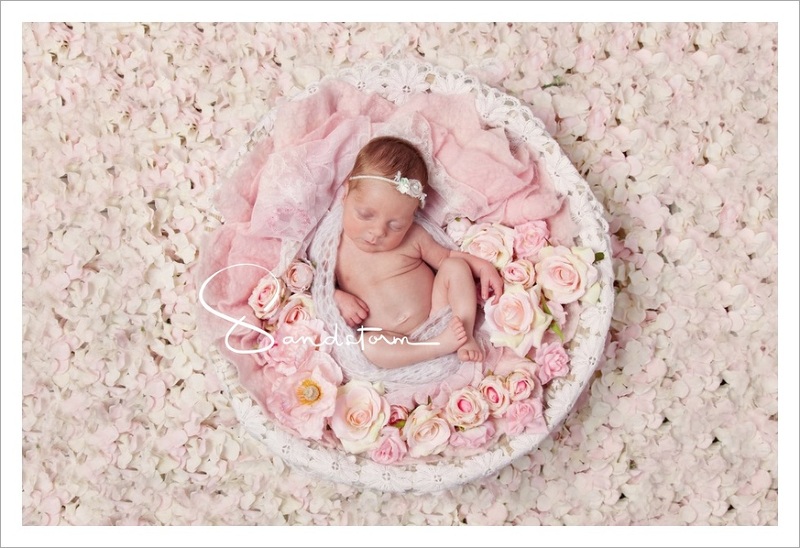 Here are some more of our favourite images from our recent Newborn photography sessions. All our newborn sessions are in the comfort of your home. Our special little bed prop, perfect for baby Valentina. We can style this prop for baby girls and boys. Gorgeous images of Mummy and Son that you and he will treasure in the future. So special. We love to include all the family in our newborn photography sessions- even your dog! How cute is Poppy here and so well behaved! Here are some of our favourite images from our recent Newborn Photography sessions. We are honoured to capture these very special early days of your new family. Your newborn is only tiny for a very short time and you want remember and treasure these memories forever. We work very hard to capture the very best images possible for you so you will have beautiful, timeless and special images. Our designs are unique to us and we style every session uniquely. If you have anything special you would like to include in your session we are more than happy to incorporate them into the design. All our newborn photography sessions are taken in the comfort of your home. We have found that most new Mums struggle to leave the house when your newborn is so tiny and so it is much easier to have your newborn photography session at your home where everything is at hand and is much more comfortable for you. 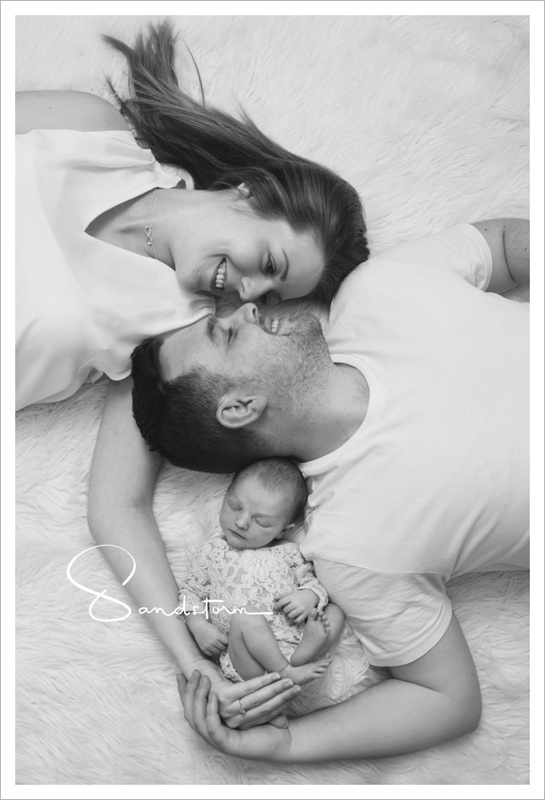 We love to include parents in our newborn photography sessions. They make very special images and we believe your children will love and treasure these images of you together in the future. Both Neil and Debra are very experienced in the field of newborn photography and safety is always our priority. We work very carefully with your newborn and gently place them into comfortable poses. Our sessions can take up to 4 hours to ensure your baby is content, comfortable and this enable us to gain the best results possible. We provide all you need for your newborn photography session. We have a large selection of props and outfits for boys and girls. We love to include siblings too in our newborn photography sessions! Such special moments captured. We travel to you for your newborn photography session and we cover a wide area including: Chesterfield, Sheffield, Nottingham, Doncaster, Rotherham, Buxton, Mansfield, Barnsley and further. Baby Paisley’s first photography shoot in the comfort of her home.